DIN Number or Director Identification Number is a unique 8 digit number that is required for any existing or proposed Director of a Company. Director Identification Number (DIN) has been introduced in India by way of Companies Amendment Act, 2006. It is required for existing Director of Company. It never ends after it is allocated. It helps Fixing the Identity of the Director. It's simple way we can apply DIN online. 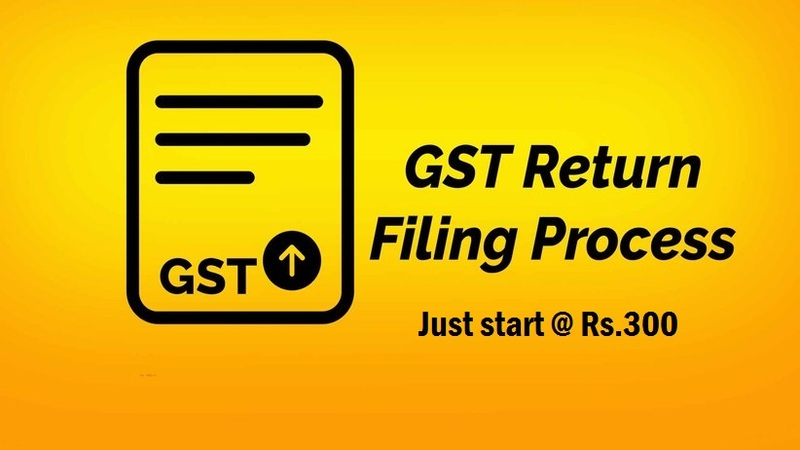 1) For New User First of all go to this link http://www.mca.gov.in/mcafoportal/login.do and download the PDF form. It can be fill offline also and attach all the required document which may needed for it. 2) eform DIR -3 should be digitally signed and uploaded on MCA21 Portal. 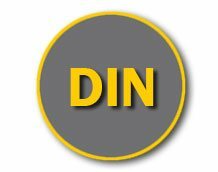 Q.What is a DIN ? Ans. DIN is the short form of " Director Identification Number"
Q.How many day complete a DIN ? Q. what is validity of DIN ? Ans. It is Life time. Q.what is Qualifications of Directors? Ans.Generally no formal or special education, experience, or skill is required to qualify to hold the office of a firm's director. But if a director possesses special expertise or knowledge, he or she is expected to employ it to the firm's advantage. 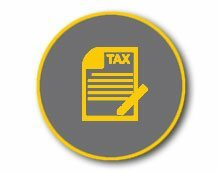 In some cases the articles of association of the firm impose a shareholding qualification for the directors which must be complied with.